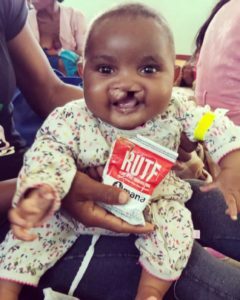 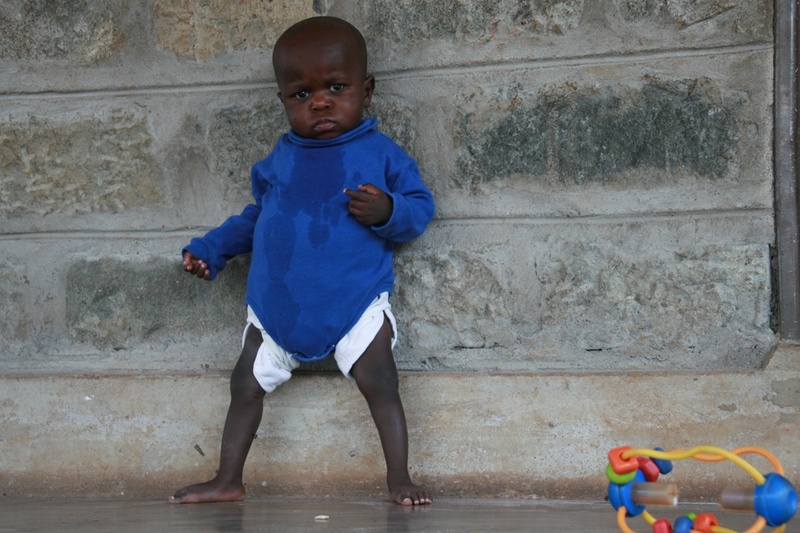 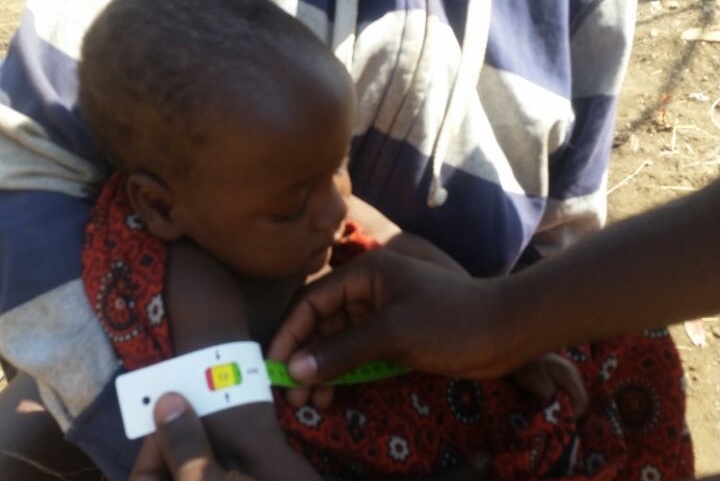 We love to see MANA RUTF used by Operation Smile to help babies gain weight before life changing surgery. 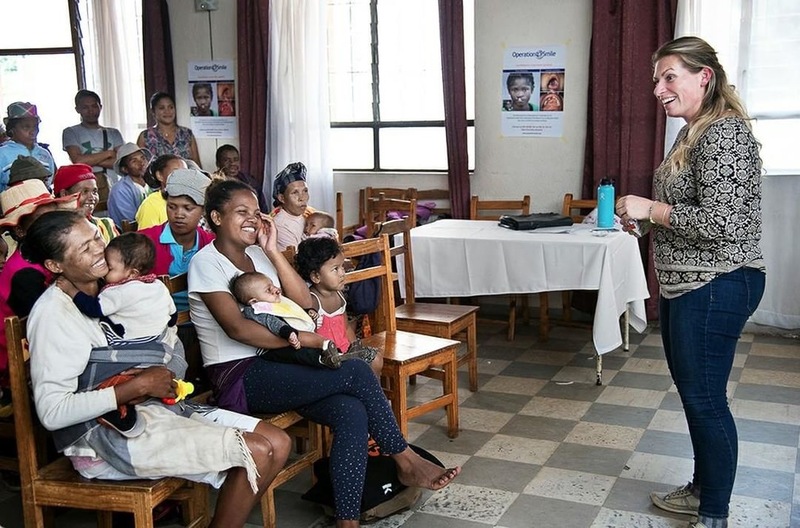 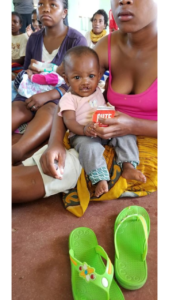 Most recently, MANA was handed out to moms in Antsirabe, Madagascar so that they could feed their children at home. 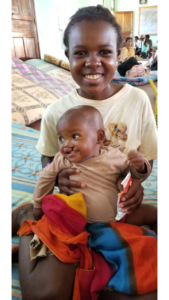 When they have gained enough weight, the children return for surgery. 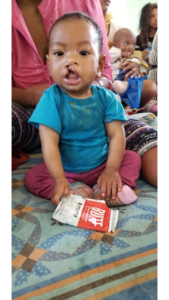 In 2019, in partnership with Birdsong Peanuts, Operation Smile will expand its use of RUTF to 2-3 new countries, including Ghana. 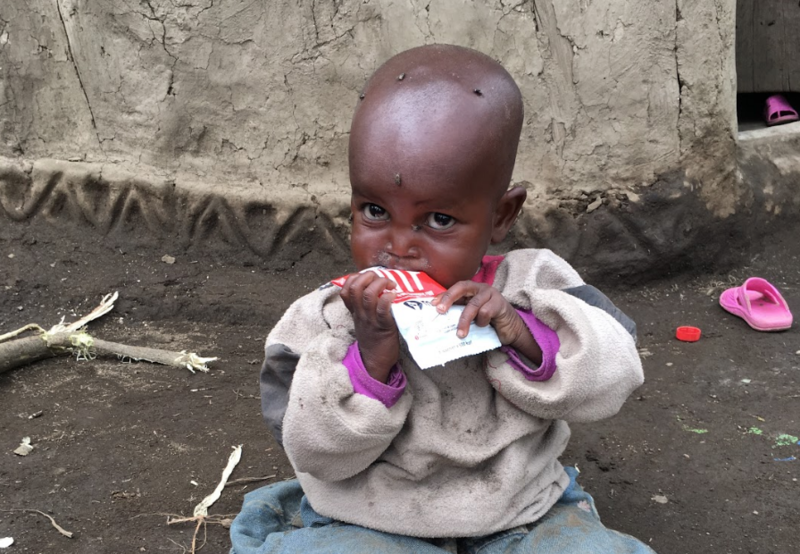 This creative use of RUTF is a huge inspiration to us! 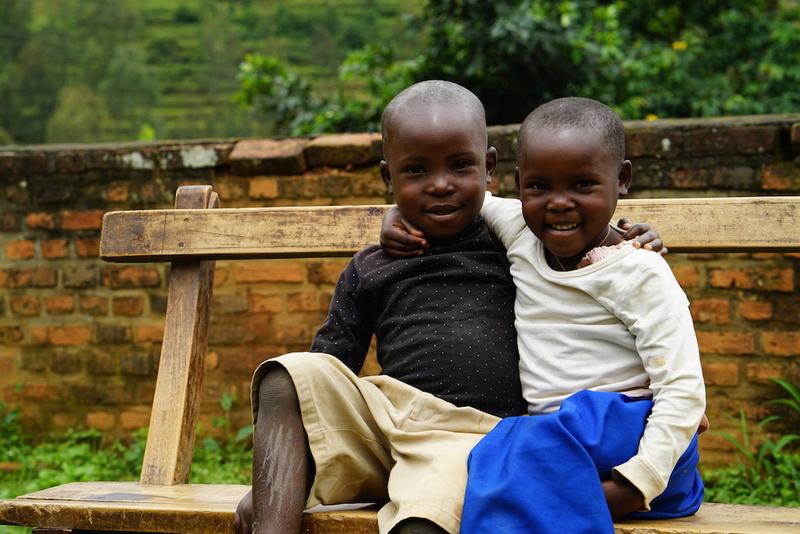 These smiles say it all.